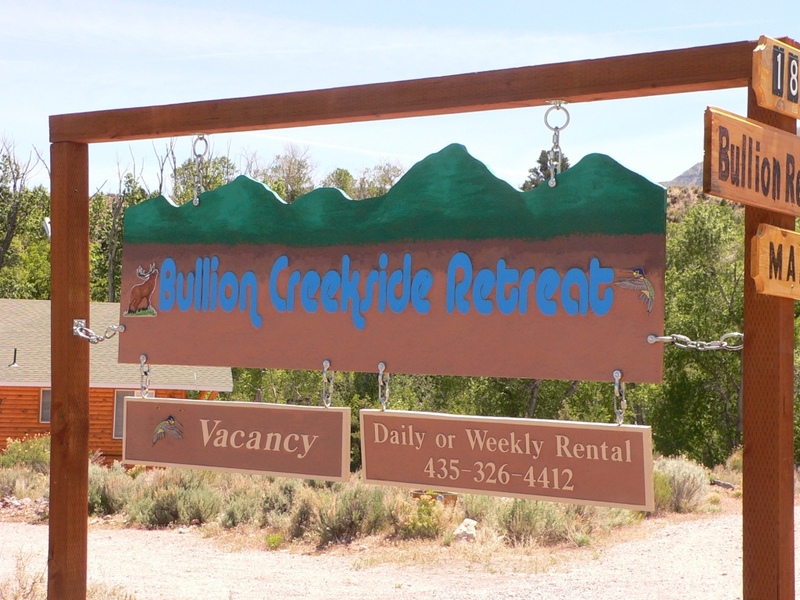 Bryan and Ana Burrell own and host the Bullion Creekside Retreat and have explored the back country of Utah for 40 years. They have been riding the Paiute Trail heavily since 1993 when they purchased property near the Paiute Trail. 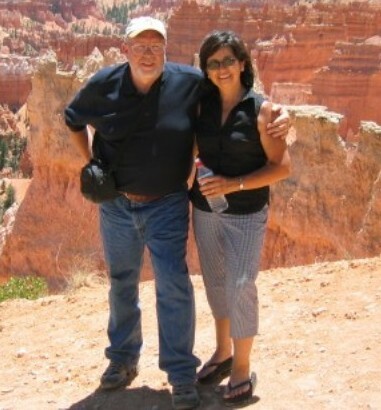 They hiked the trails and rode the backcountry trails of Utah almost every weekend while raising their family and know well the fun and interesting areas of the state. 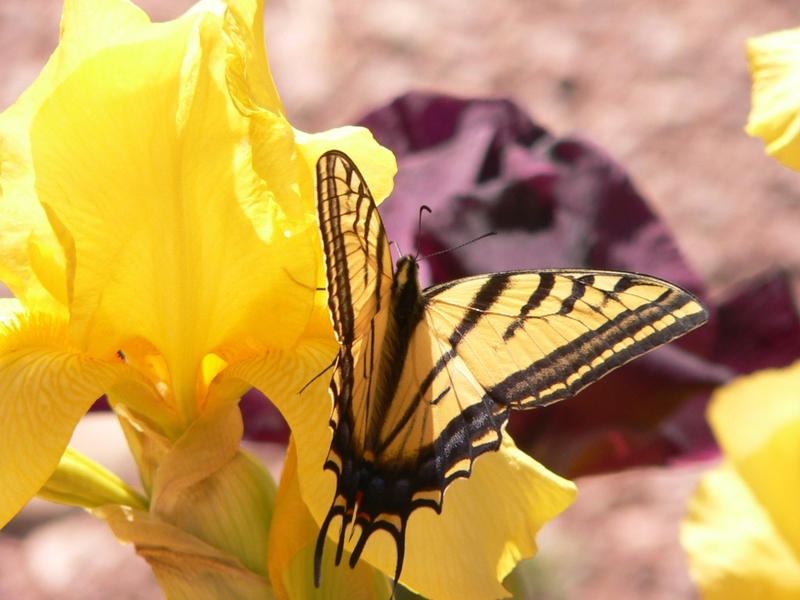 They have a thorough knowledge of Central and Southern Utah (including the Paiute ATV and UTV Trails) and are anxious to help you know the facts so your stay will be fun, trouble-free and even educational. They have broad interests and are always willing to sit down and have a good discussion with you to answer your inquiries about the area and what there is to do and see. They participate in and can give information on many outdoor activities including Quad, and UTV riding, highway and off-road motorcycling, bird-watching, rock-hounding, wildflower and plant identification, fishing, hunting, geology, hiking, digital photography, canyoneering, mountaineering, astronomy, animal watching, Native American lore, Dutch-oven cooking, art, and crafts. Email or give them a call and they’ll be happy to discuss activities to do in this part of Utah and help you plan a great vacation. 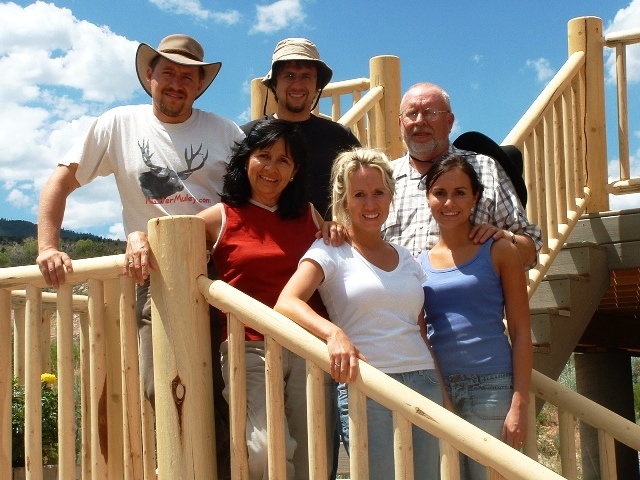 They can also help connect you with the best rafting guides, trail guides, and ATV rentals before your arrival. 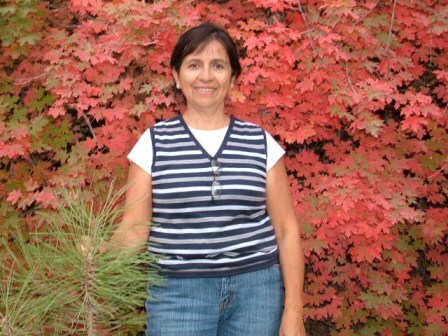 Bryan and Ana are usually available on-site at Bullion Creekside Retreat at their apartment office when they are not out enjoying the great outdoors of this region. Anthony is a patent lawyer for Intel. He graduated from Lewis and Clark Law School. He and his wife, Jen, and three children live in Portland Oregon. Mike is the district manager for U.S. Wildlife Services for northern Wyoming. 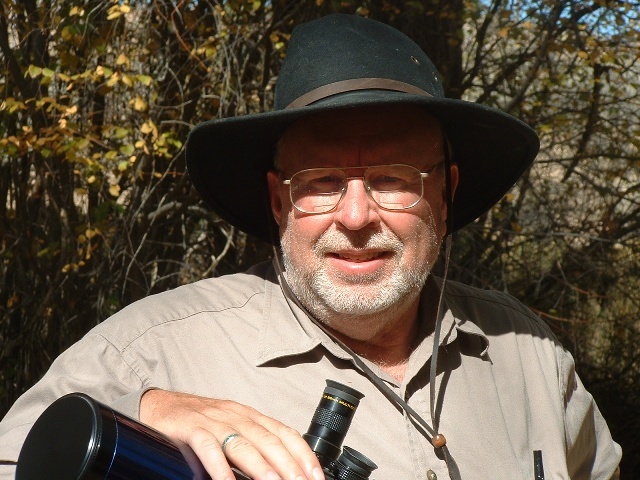 Mike is also a regular columnist/writer for ‘Hunting Illustrated’ sportsman magazine where he writes mostly about Mule Deer science. He has a degree in Wildlife Management from Utah State. 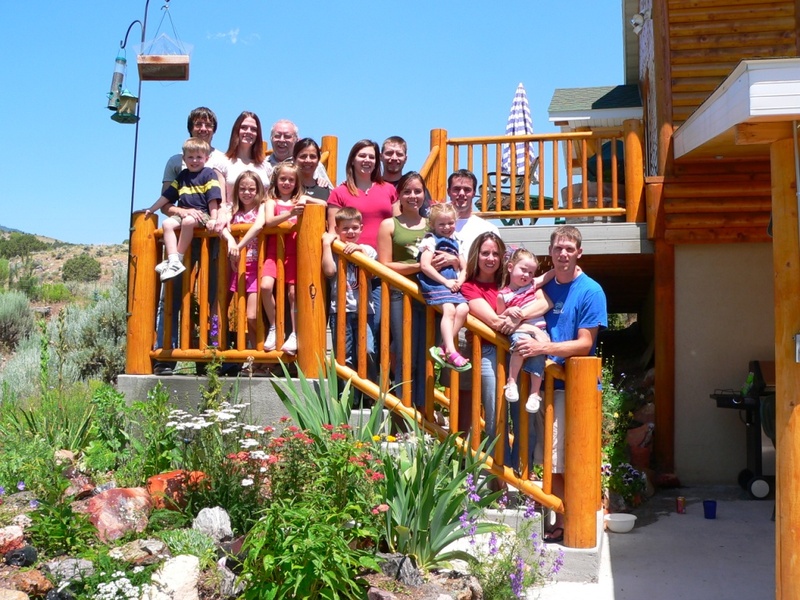 He and his wife Emily have three children and live in Cody,Wyoming. Tamara is a mortgage loan expert in Salt Lake City. She and her husband Dave have 2 children and live in South Jordan Utah. Danielle is an architect. She received her masters architecture degree from the U of U. She and her husband Brandon live with their 2 children in Sandy Utah. 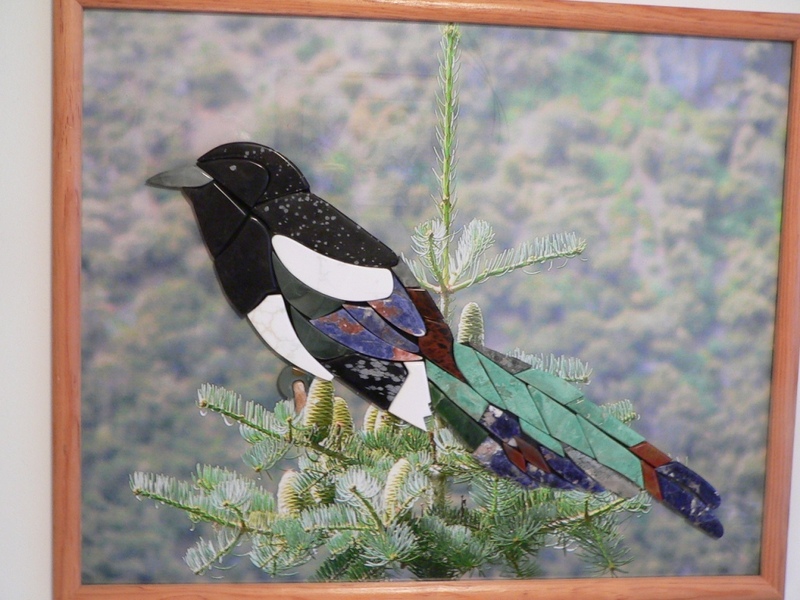 Ana is also a pietre dure mosaic picture artist. 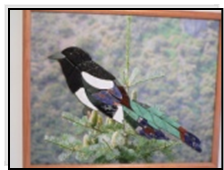 She usually has some of her beautiful precious stone art pictures decorating the bullion retreat cabin. 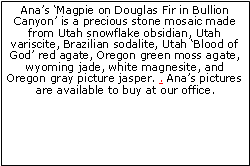 Ana also makes beautiful and affordable jewelry from gems and natural stones. 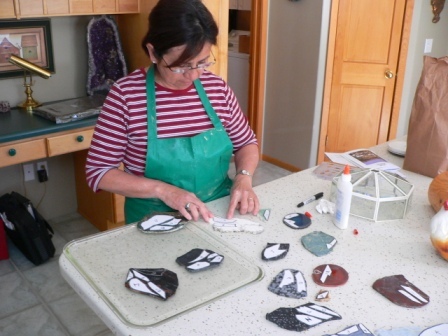 Ana’s jewelry and art are available in her own little store which she calls her Crystal Sunroom at Bullion Creekside Retreat. 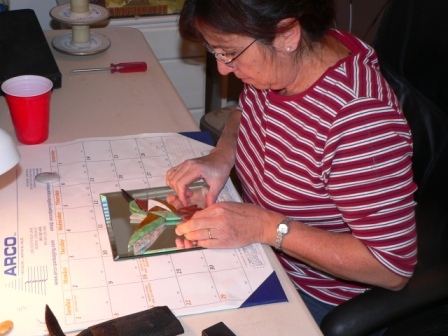 She occasionally shows her art gallery at the Staples Art Gallery in Elsinore, Utah and at the Sagebrush Gallery at the Fremont Indian Museum. See here for more information. -> Many locations around the valley have poor or no cell phone reception, however from our high view location most cell phones get 2 or 3 bars on our cabin deck .